Choose your super sharp safety razor blades. 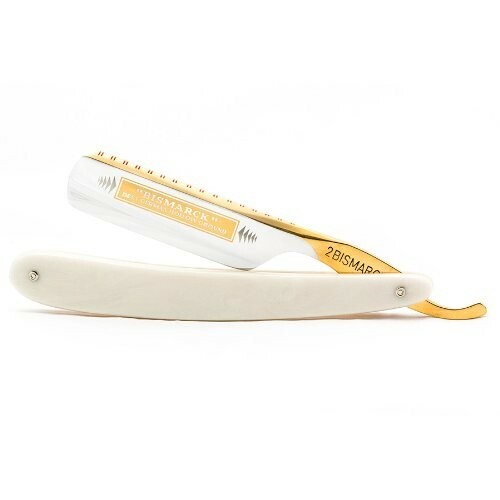 Exclusive to the OriginalShaveCompany.com, you can custom design your very own bundled package and have the combination of perfect men essentials which include but is not limited to safety razors, shaving brushes, pre-shave essentials, shaving creams/soaps, after shave essentials, razor blades and much more! 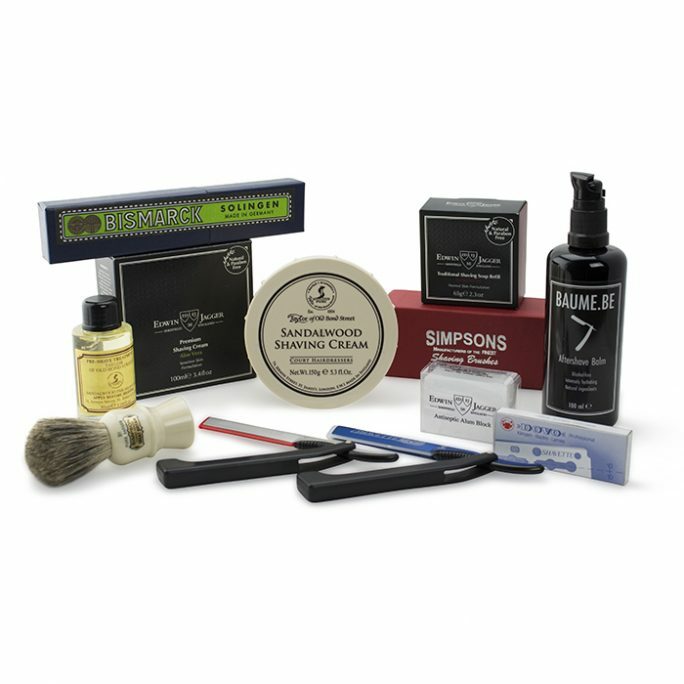 No wet shaving experience is truly complete without a well-appointed wet shaving kit. 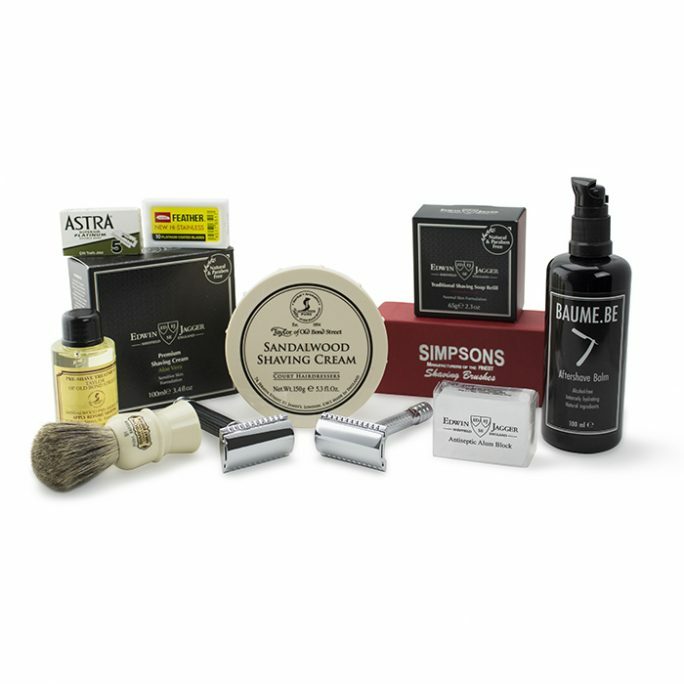 Our safety razor bundle selections ensure your wet shaving kit suits your personal needs, preferences and style for your own perfect shave. 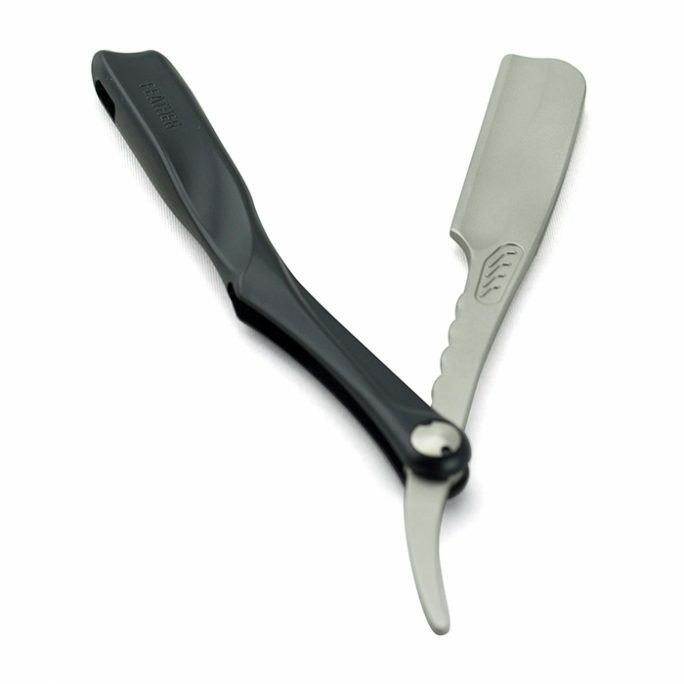 To start your bundle, select from a wide variety of traditional and contemporary safety razors. Our offered styles provide something for everyone, including sleek gold, polished chrome, textured handles and stylish insets. 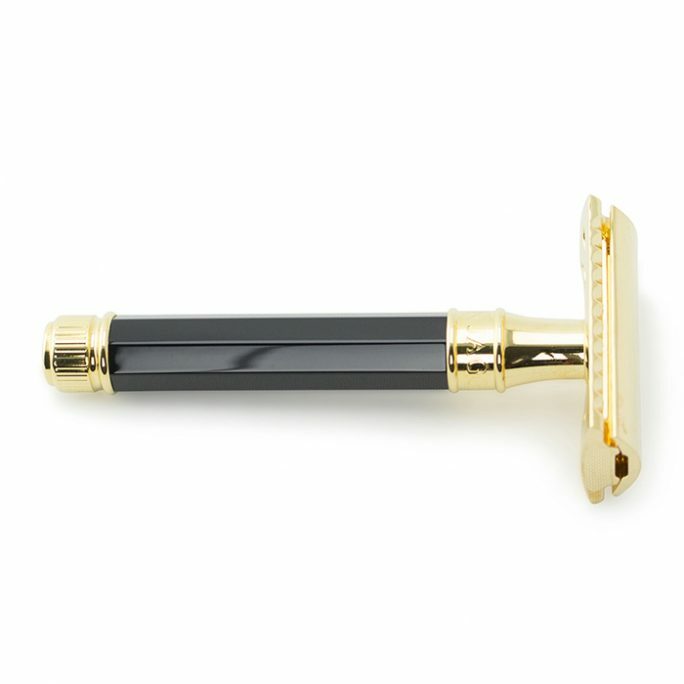 Safety razor handles vary in length, weight and width to suit your grasp so pick one that describes you. Picking the perfect shaving brush from a variety of our brush manufacturers is the next step in your bundling selections. 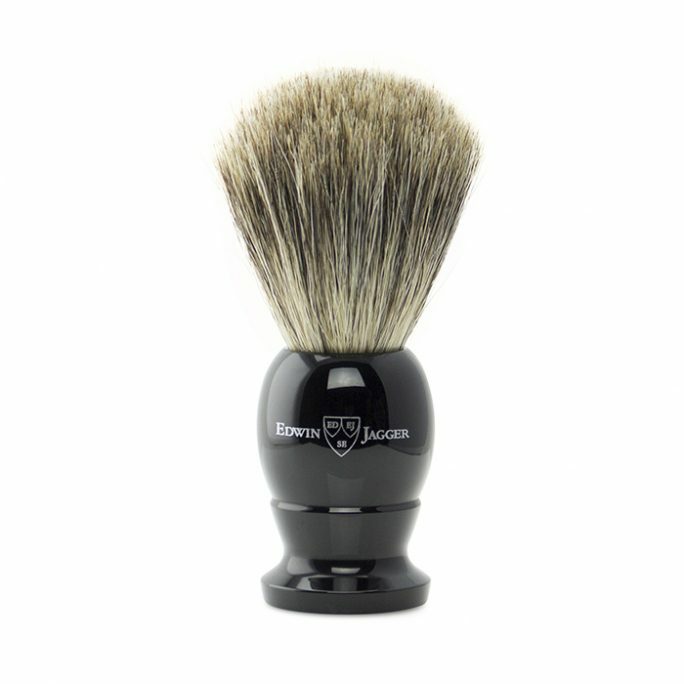 Choose from synthetic or badger bristle shaving brushes, with or without an accompanying drip stand or other accessories. Choose one to suit personal style, your bathroom’s decor or even the material of your shaving bag. No wet shaving process or associated kit is complete without a pre-shave gel, oil or lotion. Modern men often neglect this important application of hydrating and hair softening pre-shave. But once you give it a try, you will never neglect your skin and hair by skipping this step again. Carrying some of the best brands in the world such as Edwin Jagger, Taylor of Old Bond Street, BAUM.BE and more, you are sure to find the perfect essential to cater your needs. The best part of shaving is probably the lathering and application of rich, warm, thick shaving cream. 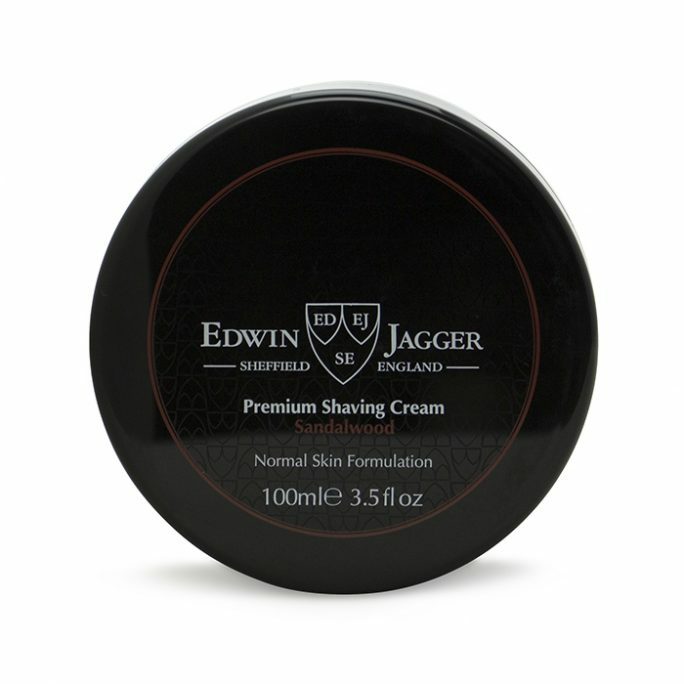 Choose from a variety of shaving soaps and creams, whether you prefer the bar, a bowl or tube. Once your shaving is completed and you are ready to start the rest of your day, refresh your skin and tighten pores using your preferred after shave balm, gel or lotion. The scent becomes yours, lingering just enough to present a reward after your satisfaction of one of the most timeless rituals of manhood. Of course, you will need blades for your razor. 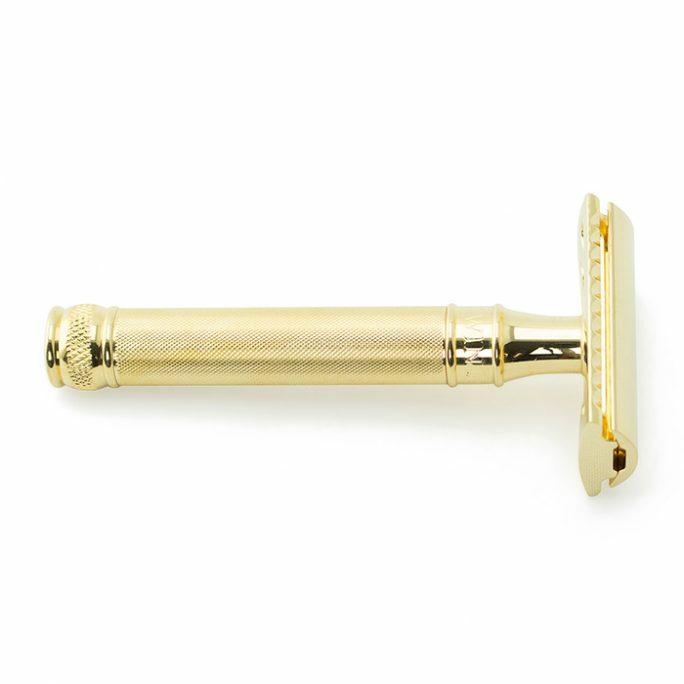 Finding the right safety razor blade for you might take a little trial and error since some blades perform differently for different wet shavers. 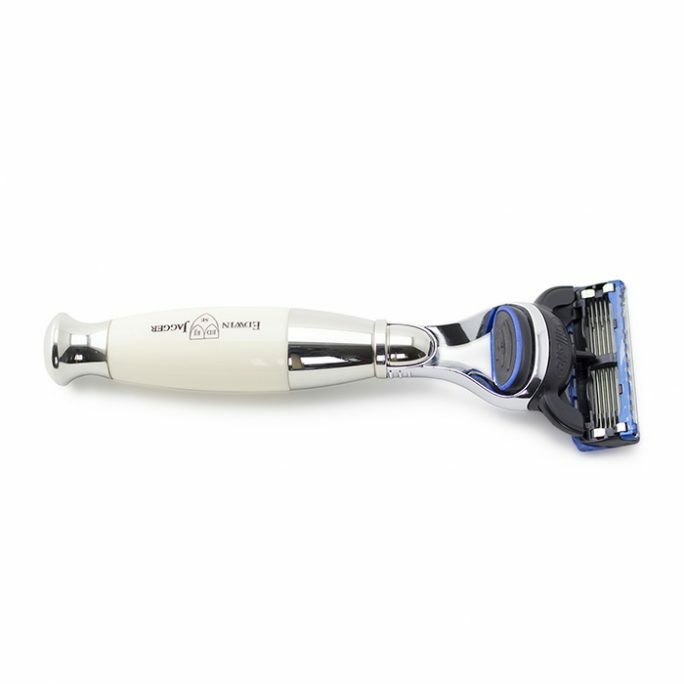 Select from top brands such as Feather, Astra, DOVO, Gillette, Derby or Merkur blades to name a few. 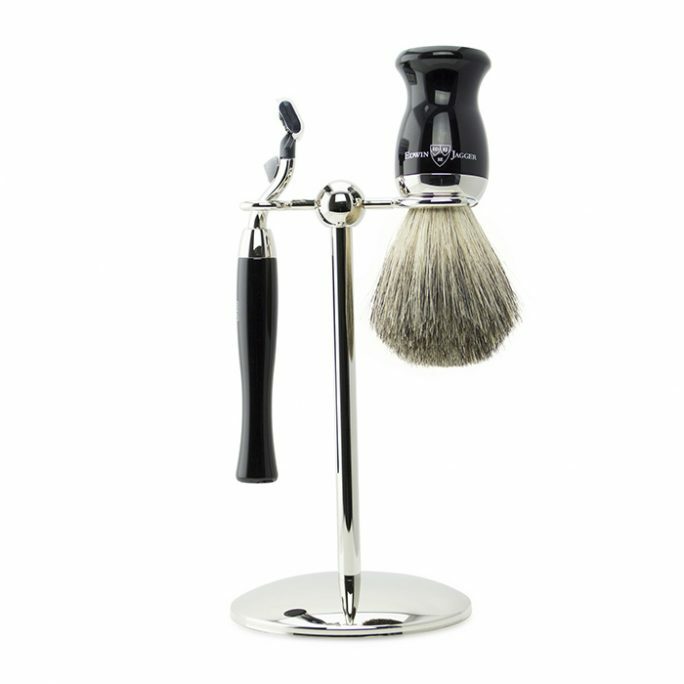 If you need a shaving brush drip stand, cologne or other accessories, you can select from available additions to your bundle at OriginalShaveCompany.com.